INVESTOR SPECIAL, HOME HAS BEEN PARTIALLY REMODELED, MUST SEE. FROM I-95 EXIT ONTO NORWOOD AVE. PROCEED TO LEFT ONTO CRESTWOOD ST. HOME IS DOWN ON THE RIGHT. 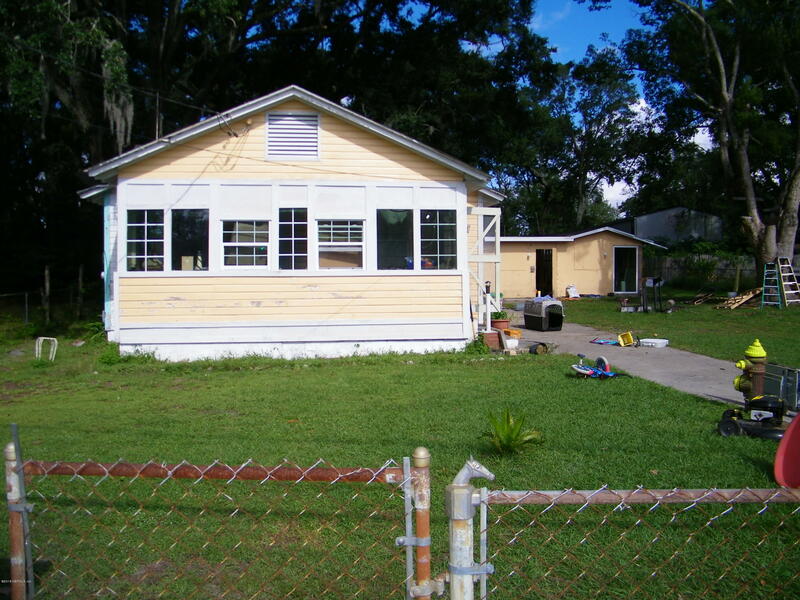 1225 Crestwood St is a 1,040 (*estimated) square foot home with 3 bedrooms and 1 bathrooms located in Jacksonville FL, DUVAL County. This property is listed for sale at $59,000 and is currently active and accepting offers.